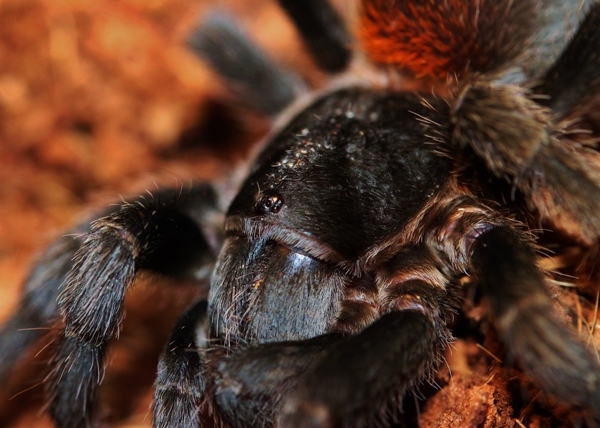 SHOOTING TARANTULAS…with a camera of course! Having hobbies is what in many cases keeps us sane. It gives us a chance to relax and enjoy ourselves doing things that make us happy and help to forget how monotonous the real world can be. I have always been someone who has had many hobbies and they often seem to go in a cycle. Sometimes certain hobbies will be more important than others and then it will flip back again, oftentimes depending on my mood or even what time of year it is. 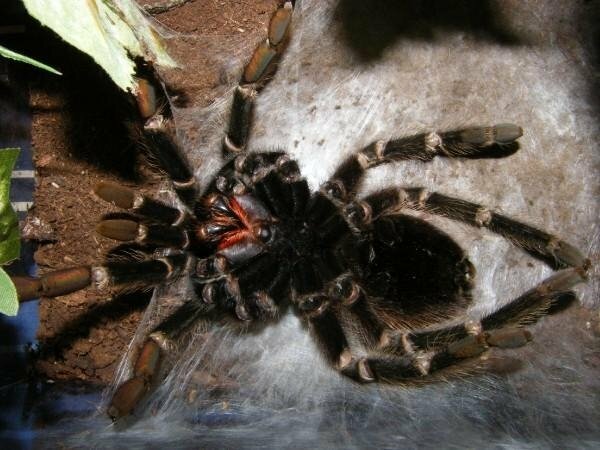 I have kept tarantulas since 1979 and have always had an interest in entomology. Growing up I would collect insects, mostly butterflies and moths, and I would pin them into display cases. As conservation became more important to me, so did the importance of insects being able to live out their lives in the wild. I decided that instead of capturing and displaying dead insects, I would switch and capture them on film instead. This is how my photography hobby began. SO HOW DO TARANTULAS GROW? 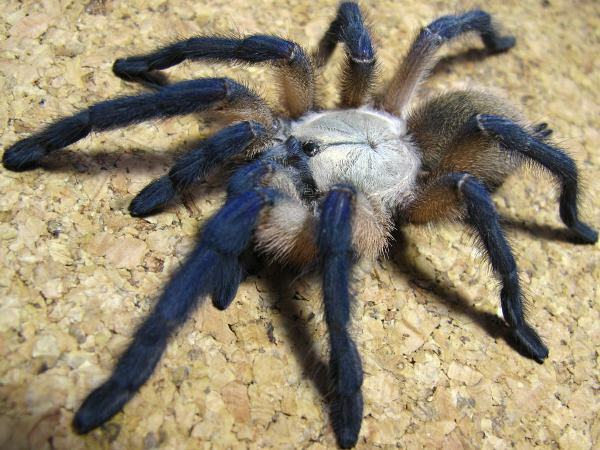 Tarantulas, like all arachnids and insects, must shed their skin, or molt, to grow. This is because they have an exoskeleton. Since this exoskeleton is hard, the only way these invertebrates can grow is by breaking through their old skin, revealing the pliable new skin underneath. Once the shed is complete, the new and larger skin is then allowed to dry. What I present for you here is a pictorial guide to one of the world’s largest species of tarantulas, the Brazilian Salmon Pink Bird-eating Spider (Lasiodora parahybana), named for the beautiful pink hairs on this massive spider’s abdomen. After making a bed of silk, the spider turns onto its back to start the molting process.